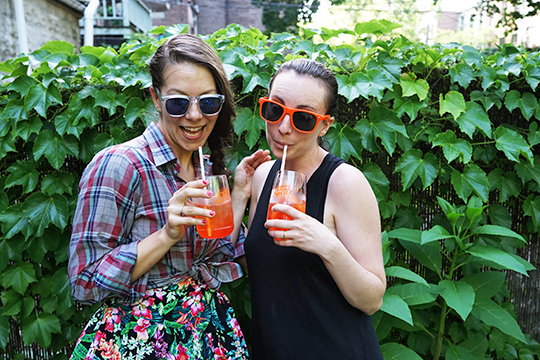 It is still very much summer, and libations are very much in order! 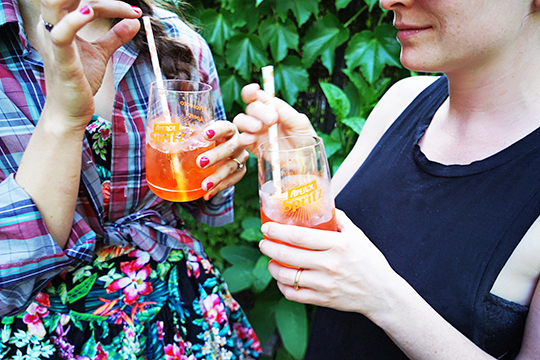 There is nothing, and I mean nothing more tasty than an Aperol Spritz in the heat of the summer! 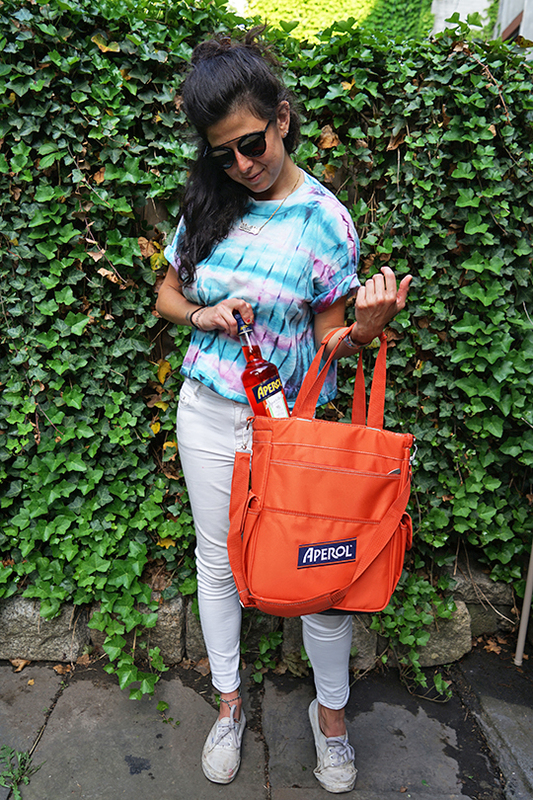 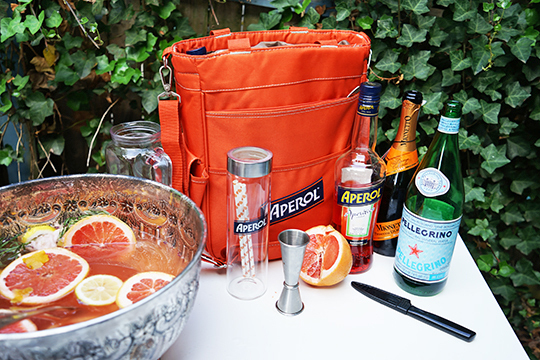 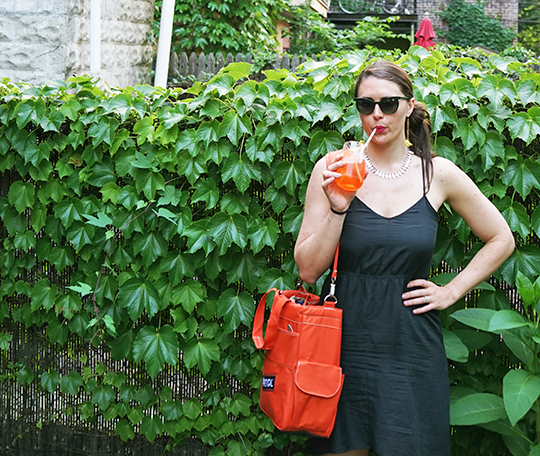 I was invited to host an Aperol party this summer with some of my besties, so I called up my girlfriends from graduate school, packed up my adorable Spritz Kit, we fired up the grill, and toasted the summer with spritzes in hand! 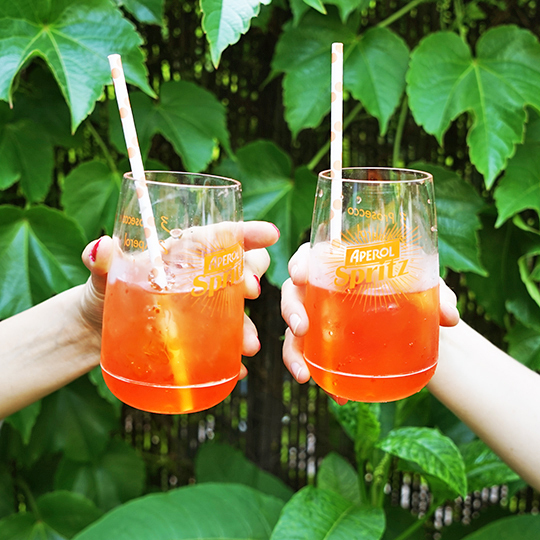 Spritzes are incredibly easy to make - you can either build them in the glass, or make them in a pitcher. 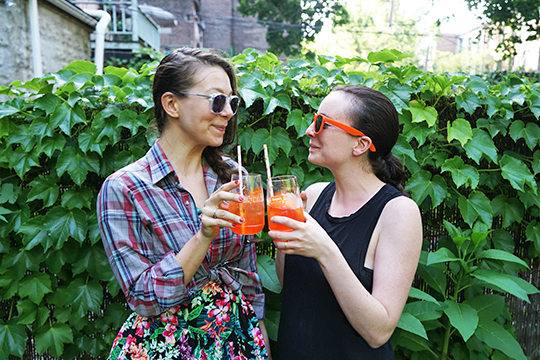 Mix it up with a round of Aperol Spritzes followed by a round of Campari Spritzes - just keep 'em comin'!